Have an @volkswagenag.com email address? The domain of your email does not match @volkswagenag.com. To finish gaining access to this portal, please type your email that ends with @volkswagenag.com and click "Send Validation". In that email will be a link that you must click. Thank you. 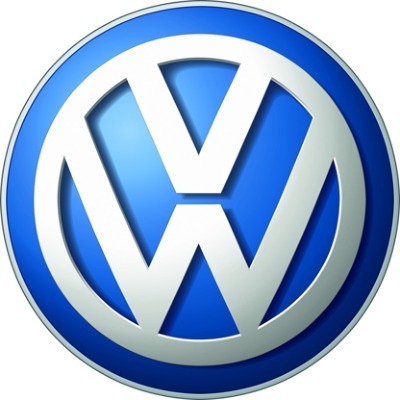 Please check your @volkswagenag.com email and click on the verification link to enter the portal.